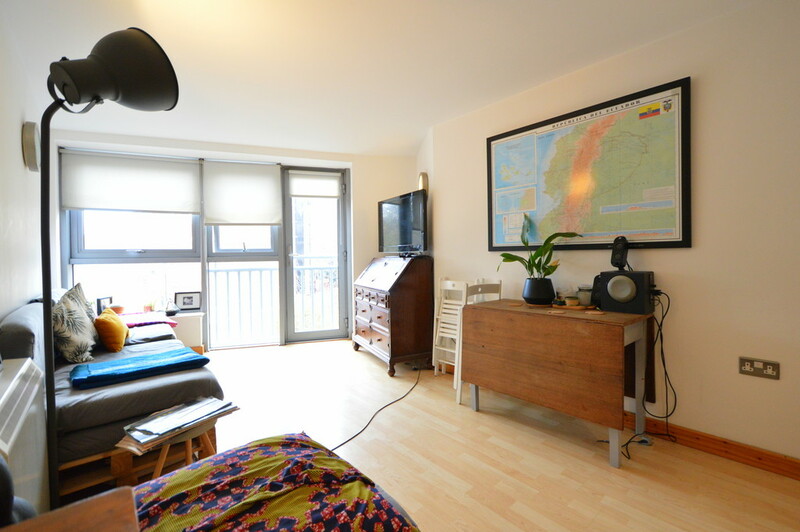 A modern one double bedroom apartment situated in this conveniently located development within easy walking distance of London Bridge station and the trendy bars and restaurants of Bermondsey Street. The property benefits from large floor to ceiling windows, wood flooring and modern kitchen and bathroom. Offered unfurnished and available in January. The property will undergo extensive refurbishment including a new bathroom and fresh decor, and improved tiled flooring in the kitchen area and new kitchen cupboard fronts. Fees to tenants are £180 inc vat per person which covers referencing, contracts, custodial deposit protection and administration. There is a £120 check in fee also.